The 40-year-old Caribbean Sports club has witnessed the transformation of South Williamsburg from a Latino neighborhood ravaged by gang violence and drugs, into one of the hippest and most luxurious places in New York. 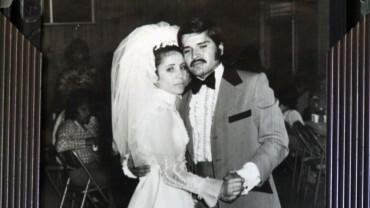 As harsh gentrification cleared the neighborhood of poverty and crime, it also washed away the majority of the Puerto Rican community; thus the local identity and culture. 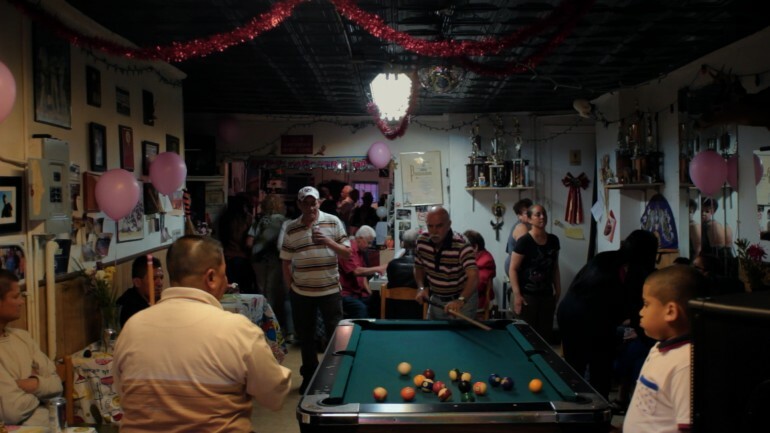 Today, Caribbean Sports Club is the last social club in the South Side, kept alive by its owner and the community matriarch, Maria Toñita.